The Floating Circle is the online art magazine of the Friends of the RWA. 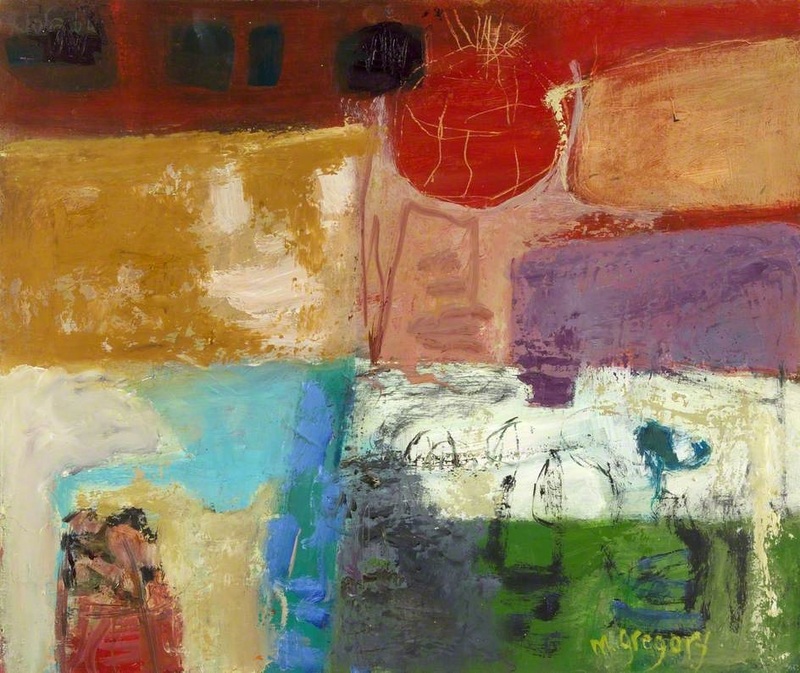 The RWA – Bristol’s first art gallery – brings world-class visual art to the South West. Located in a spectacular Grade II* listed building in the heart of the city, the RWA is the UK’s only regional Royal Academy of Art. The Friends of the RWA is an independent charity (1107149) set up to support the RWA. It is a vital source of income for the RWA and directly support exhibitions, educational activities and events. The Floating Circle is an art magazine-blog made by the Friends for the Friends and for anyone interested in the visual arts in Bristol and beyond. It aims to showcase the art of the RWA – including that of contemporary Academicians and the gallery’s outstanding permanent collection of British paintings – and to celebrate all things arty and cultural in Bristol and the South West. The editor is Andrew Nixon. You can contact him via the form below.